other images from an assignment on montana avenue retail. jane walker from 3 bag on montana avenue. 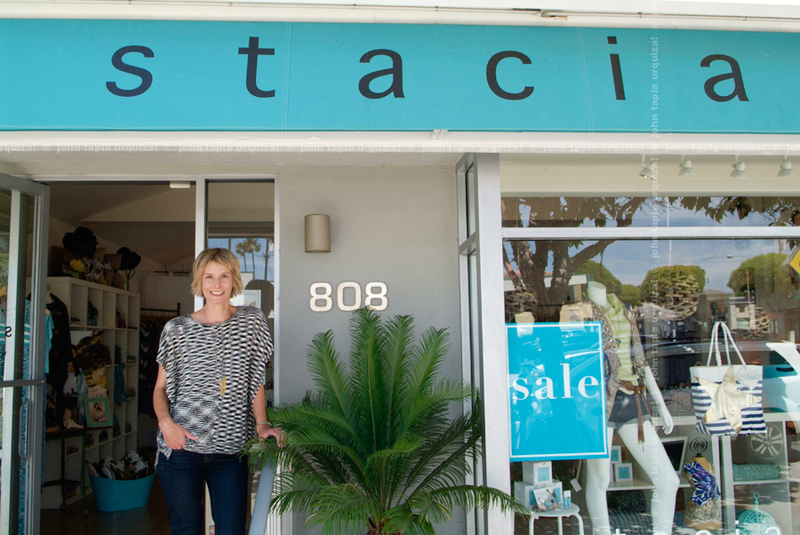 stacy johnson from stacia off montana avenue.